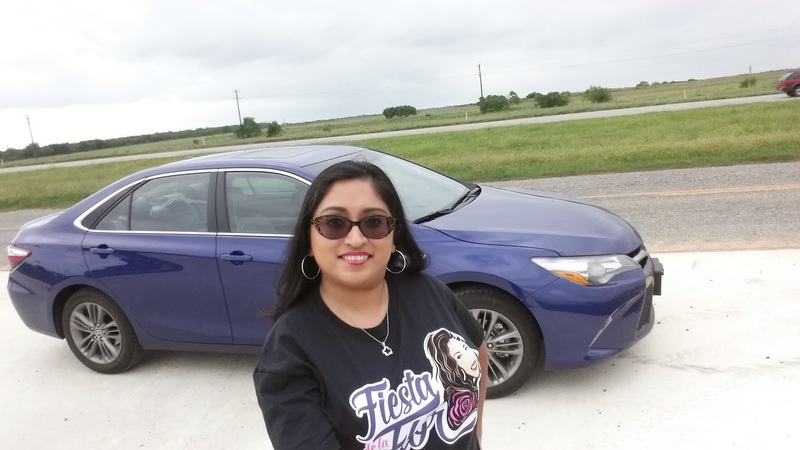 My family enjoyed the Toyota Camry Hybrid for a week. My honest opinion? Before this experience, I viewed it as a 'granny car'. My opinion has changed.